This is an exciting time for digital estate planning. 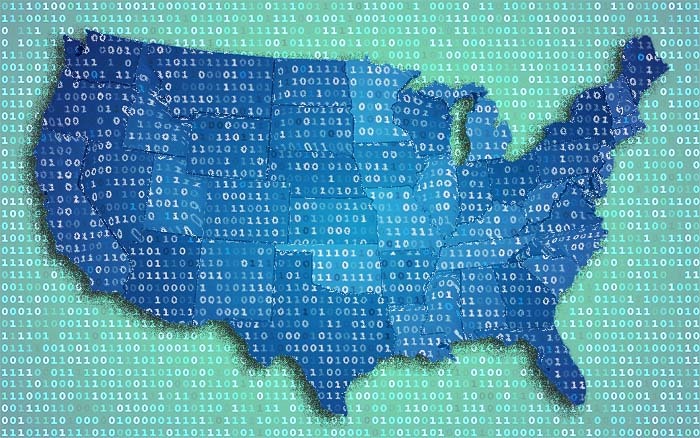 With 2016 rapidly approaching, many states are poised to update their probate code this coming year to finally address fiduciary access to digital assets, the new class of intangible assets born from the digital revolution. Although thirty-two states introduced bills in 2015 that address fiduciary access to digital assets, only Virginia enacted legislation. An eleventh hour fracture between the Uniform Law Commission (ULC) on one side and the ACLU and leading Silicon Valley Internet companies on the other, led to intense lobbying that doomed all but one of the proposed bills based upon the ULC’s model act and saw the rise of an alternative model act used as the basis for proposed legislation in several states, California included. The ULC quickly revised their model which will likely be used to restart many states’ efforts to define the rights of a fiduciary to access the digital assets of a decedent or incapacitated person. The National Conference of State Legislatures's review of state legislation in Access to Digital Assets of Decedents provides a retrospective of this year’s events and a basis upon which to project what 2016 has in store for fiduciary access to digital assets. All estate planning professionals should assess how to best help clients include digital assets in their estate plan. A comprehensive document that details a client’s digital footprint requires knowledge of hardware, software, and online services that go beyond the technology skill-set of most attorneys and paralegals. Fortunately, companies that specialize in digital estate planning and digital executor services now exist and provide a valuable and cost effective resource for many financial and estate planning firms.